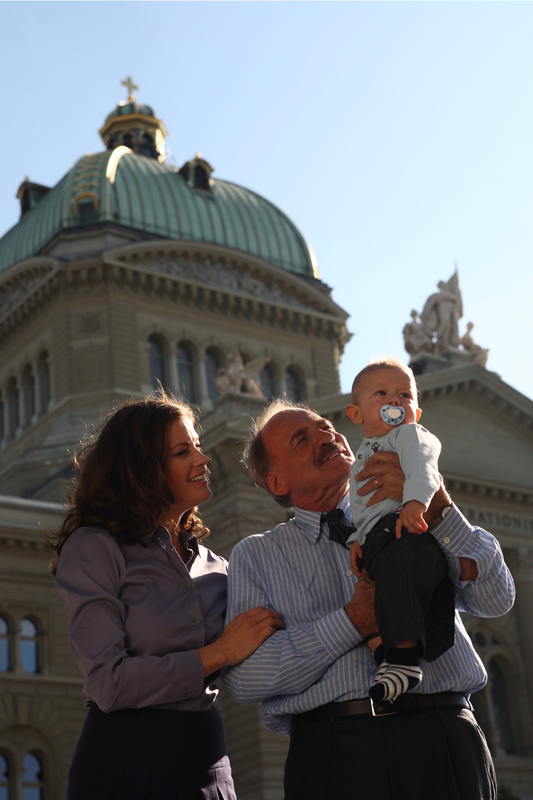 Two days in the life of the Swiss State President. While preparing for a royal state reception in honour of the Spanish King, an intrigue is planned behind his back, intending to cause his downfall. Private interests and the struggle for political power get tangled up and result in a dangerous mixture of highly explosive forces. Based on the bestselling novel by Thomas Hürlimann.